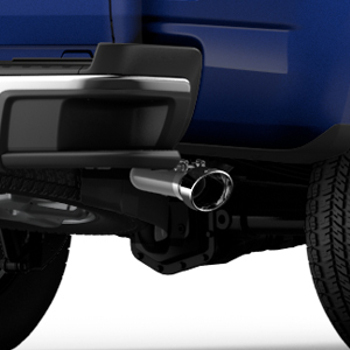 Add a sporty appearance to the exterior of your vehicle with an exhaust tip. 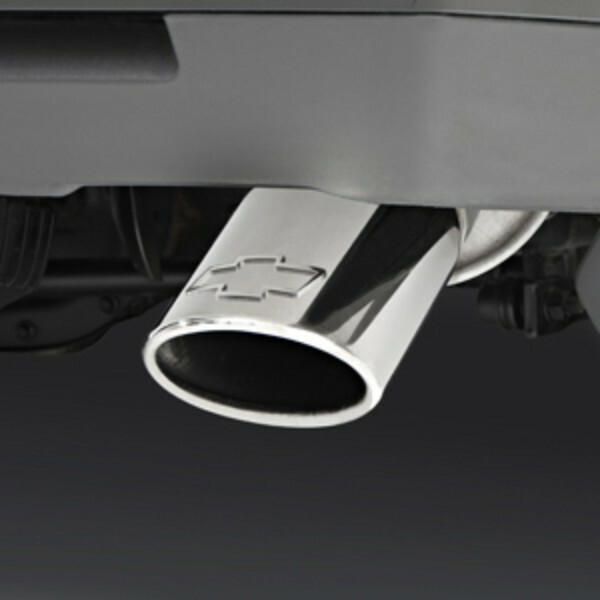 Exhaust Tips are stainless steel, dual-wall, angle-cut and highly polished. All tips feature the Chevrolet Bowtie logo.. This product replaces 23181826.